Rio Olympics and the whole world is in a tizzy and with India sending the contingent of 121 athletes, the largest ever in the history, we are surely sending out a powerful message to the world. 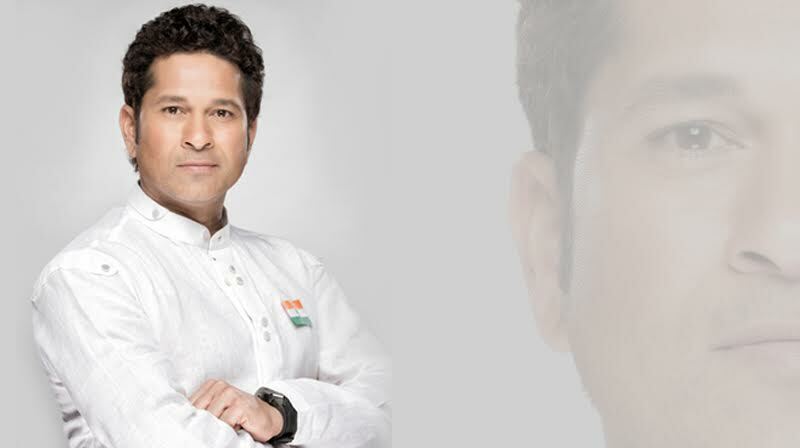 Today when the Nation is riding high, isn’t it natural that the God of Cricket, the Master Blaster, ‘Sachin Tendulkar’ would be the most appropriate choice to take up the pride of India upon his broad shoulders as the Goodwill Ambassador all the way to Rio Olympics? A legend in the field of cricket, ‘The Master Blaster’ as he is lovingly called, is inevitably considered the best batsman India has ever seen. Following the series of big names considered to be the face of the Nation at Rio, Sachin marked his name as the third goodwill ambassador on the list later to Bollywood actor Salman Khan and ace shooter Abhinav Bindra. Also adding up the pride to this versatile list is the ace musician, singer & composer A.R. Rahman. The world of cricket has seen many iconic players but there will never be a second Sachin Tendulkar. It therefore did not come as a surprise when he had accepted IOA’s (Indian Olympic Association) invitation to hold the honorable post of India’s Rio 2016 Goodwill Ambassador on the 29th of April, 2016 by the National Olympic Body. It is truly a jubilant and sterling moment for the IOA team & the whole nation as paradigmatic sports personality, Sachin Tendulkar holds the privilege alongside other dignitaries. ‘The Master Blaster’ being such a massive role model and inspiration for the youths, he’s definitely & inescapably been the peerless choice to spread the message of peace through sports.